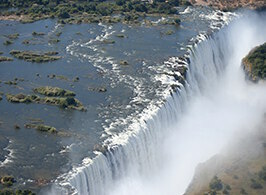 Zimbabwe offers a multitude of natural attractions, breathtaking scenery and dramatic contrasts. 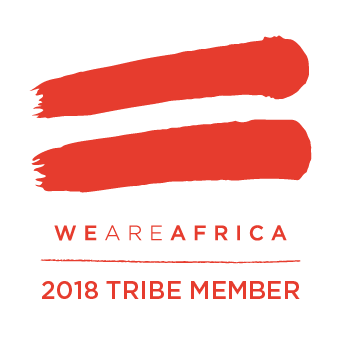 And despite its tumultuous recent history, enough change has taken place to make Zimbabwe one of the safest and most hassle-free countries in Africa. As a destination, it offers something for everyone – great game viewing, thrilling canoeing safaris, enriching cultural experiences and a host of adventure activities. What’s more, the standard of guiding in Zimbabwe is amongst the best in Africa. Any one of Zimbabwe’s numerous national parks are well worth your time, but Mana Pools stands out for its great flood plain, which turns into an expanse of lakes with the coming of the rainy season. 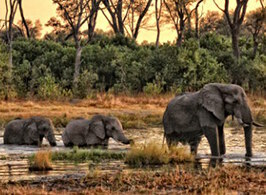 Another of Zimbabwe’s five UNESCO World Heritage Sites, the region attracts a rich variety of wildlife to its water sources, making it one of Africa’s greatest game-viewing settings. On the border between Zambia and Zimbabwe, Lake Kariba is Africa’s largest man made dam – and because of its size, it seems like an ocean. 226km long, and up to 40km wide, it offers spectacular views, stunning sunsets, great fishing and water sports, as well as relaxing holidays to remember. Discover it for yourself, with Native Escapes.